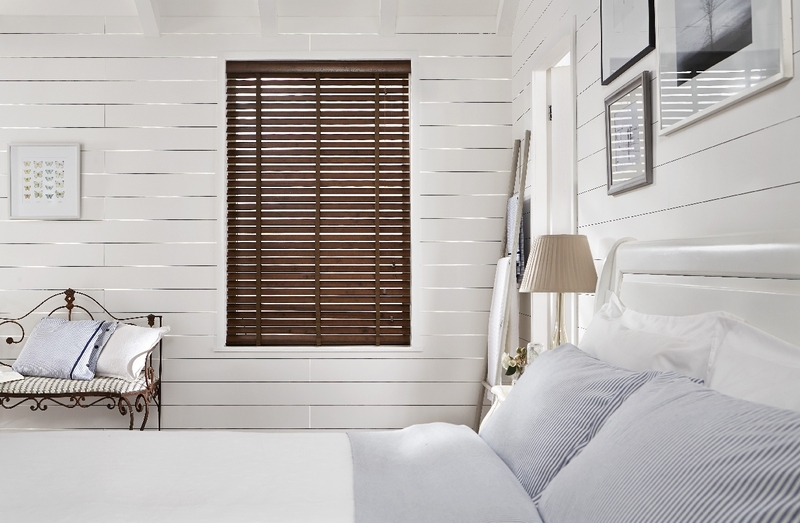 Divine Shutters sell and install a premium collection of shutters and blinds, to add class, privacy, and beauty to your home. 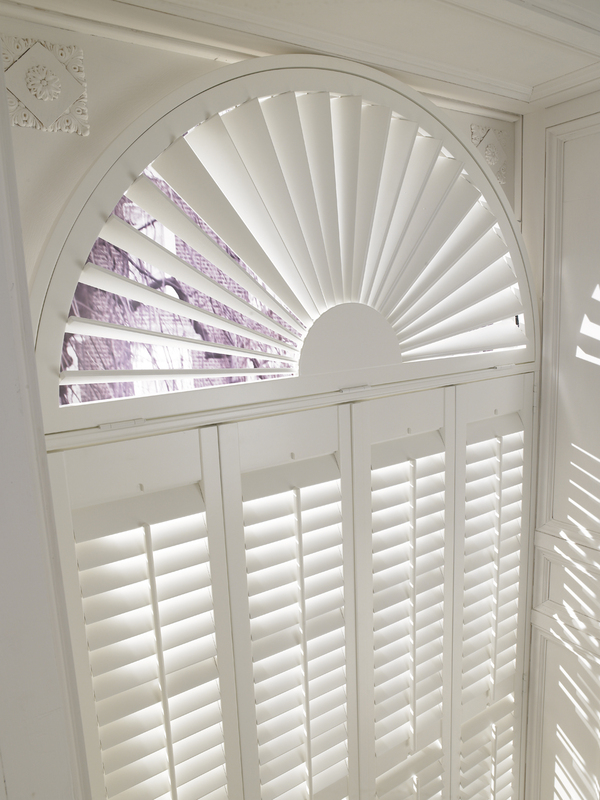 We specialize in exquisite shutters that add class and elegance to your property, to provide functionality, and also a style that improves the beauty of your home. 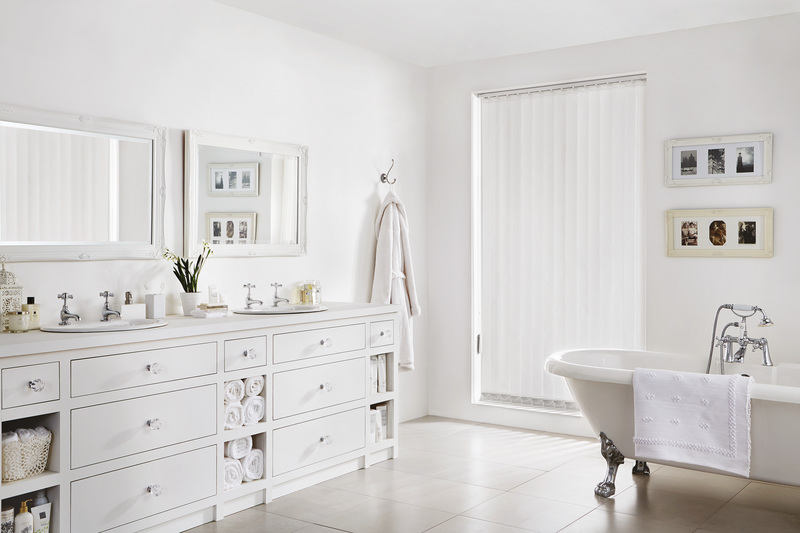 Our stunning range features five main styles, along with a huge choice of materials, colours, and a 117 different finishes. 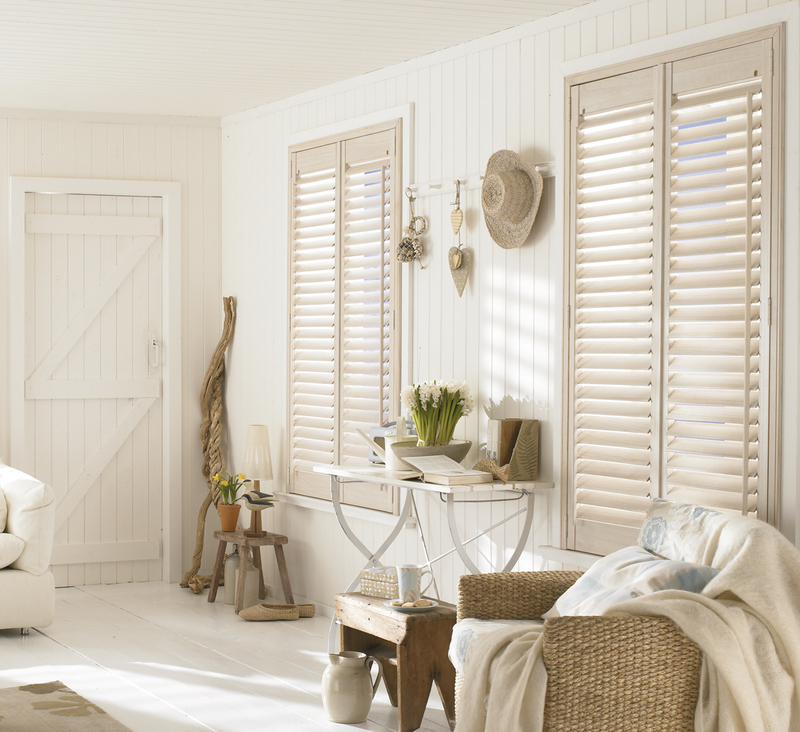 This means we can provide shutters and blinds that are exactly how you want them, made-to-order to fit any window or patio door. 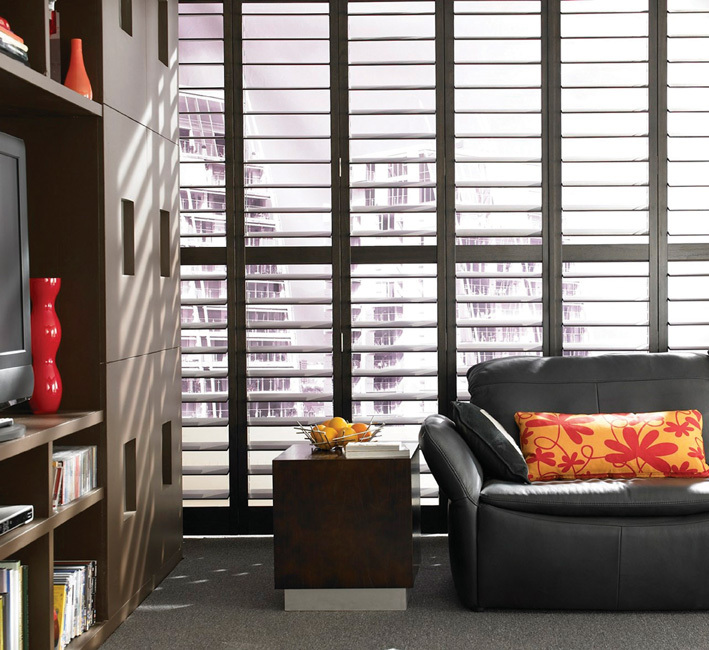 We pride ourselves on excellent customer service, and take great care to provide you with excellent products, professional installations, and total attention to your needs. 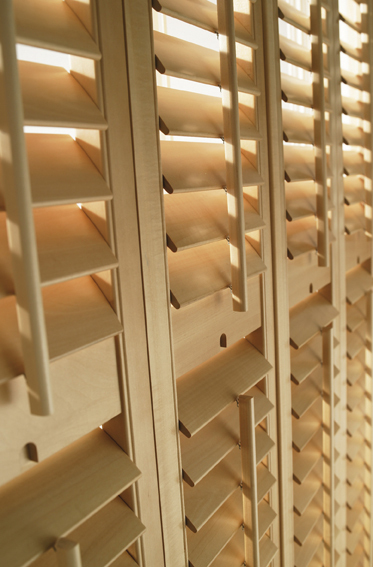 You choose the right shutters for your home, and we install them at a time that is convenient for you. 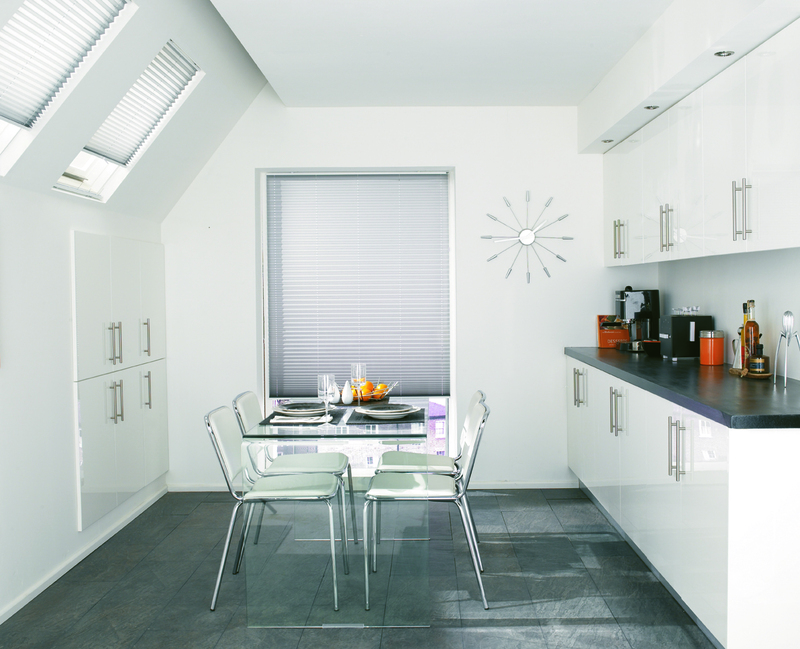 We service the people of Kent, and surrounding areas. 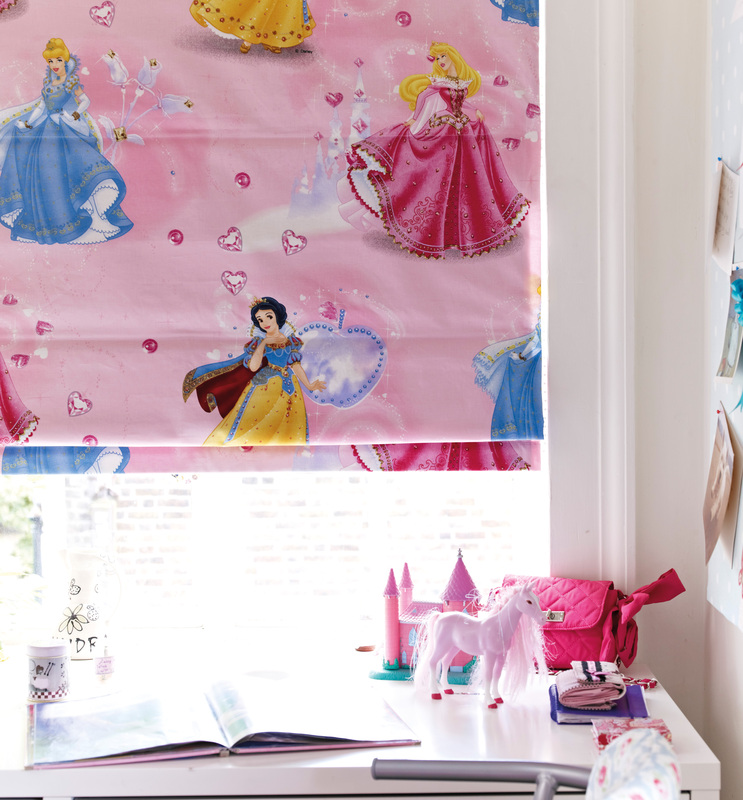 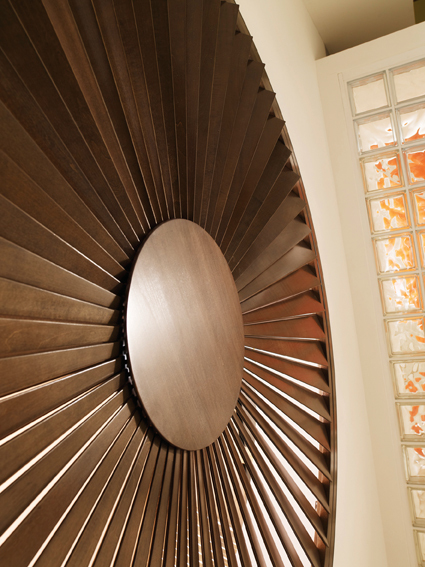 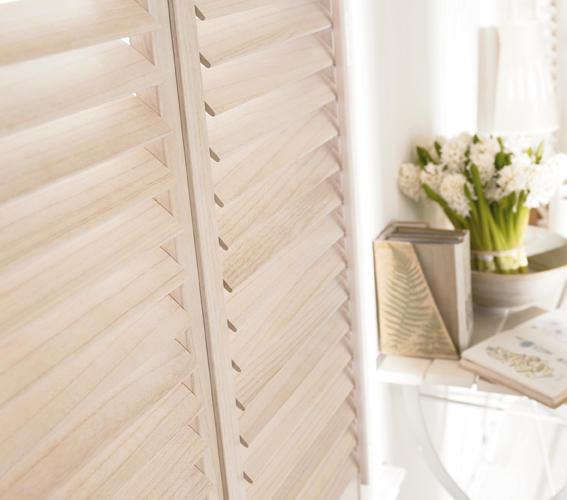 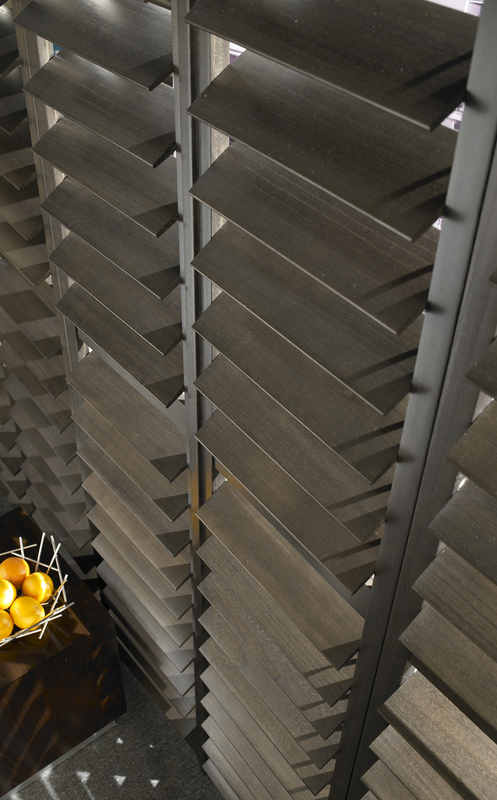 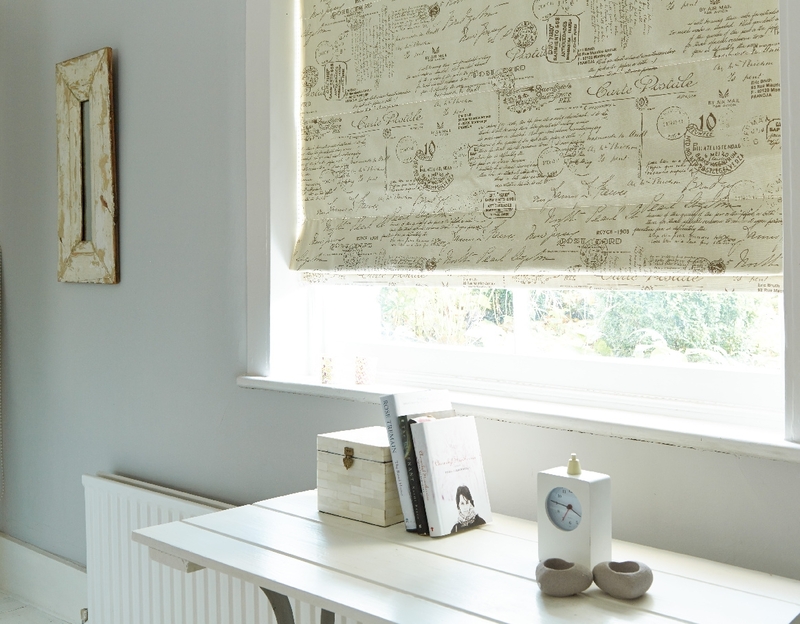 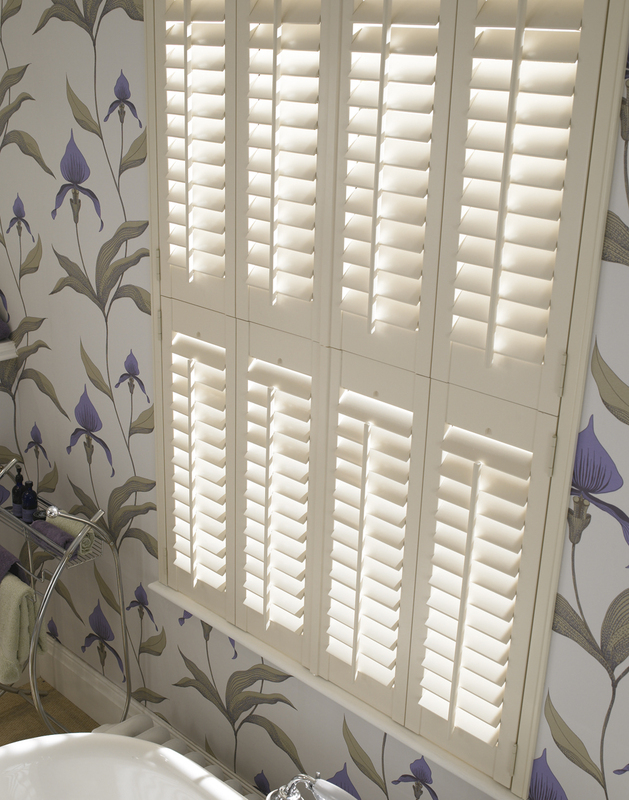 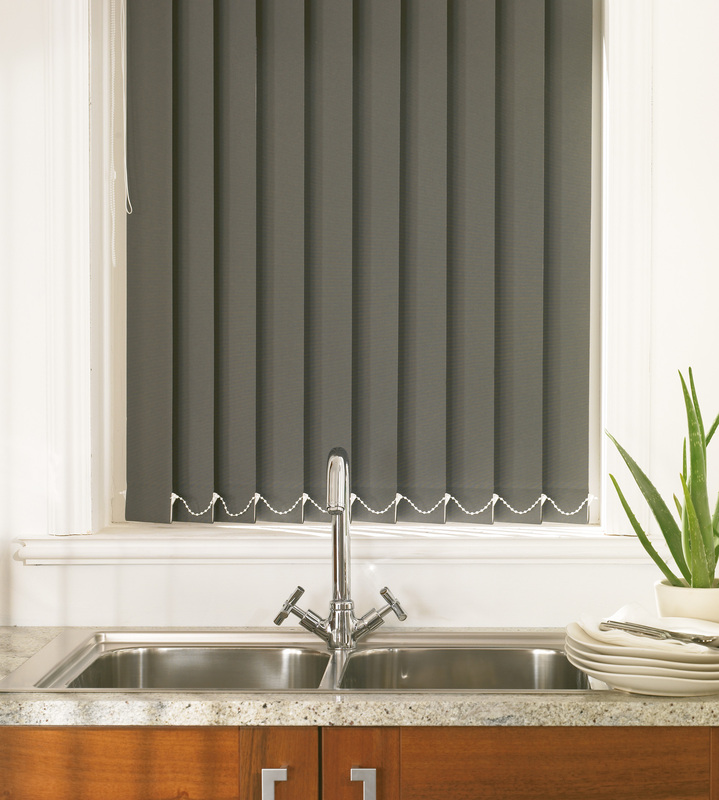 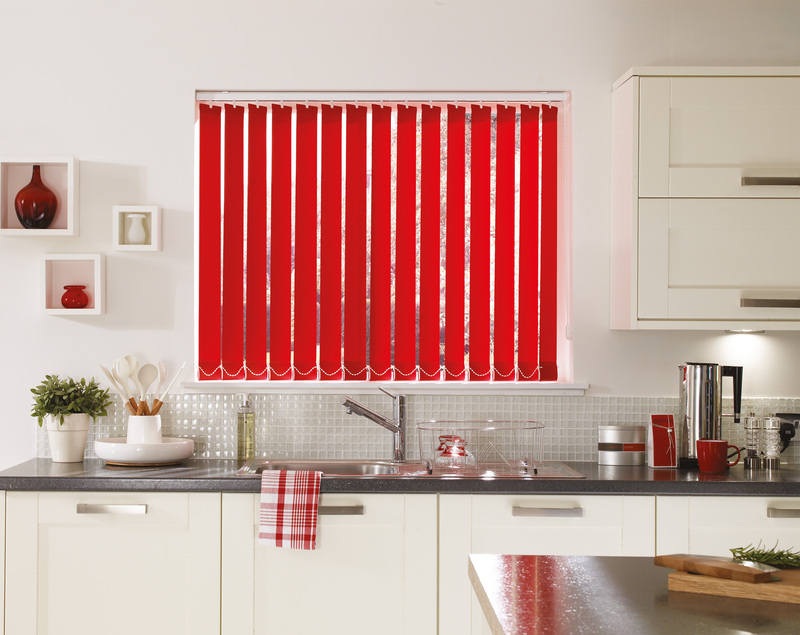 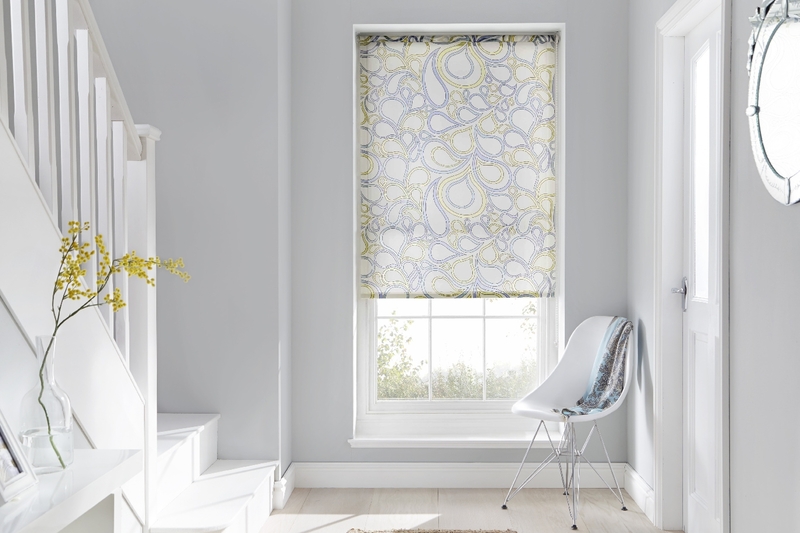 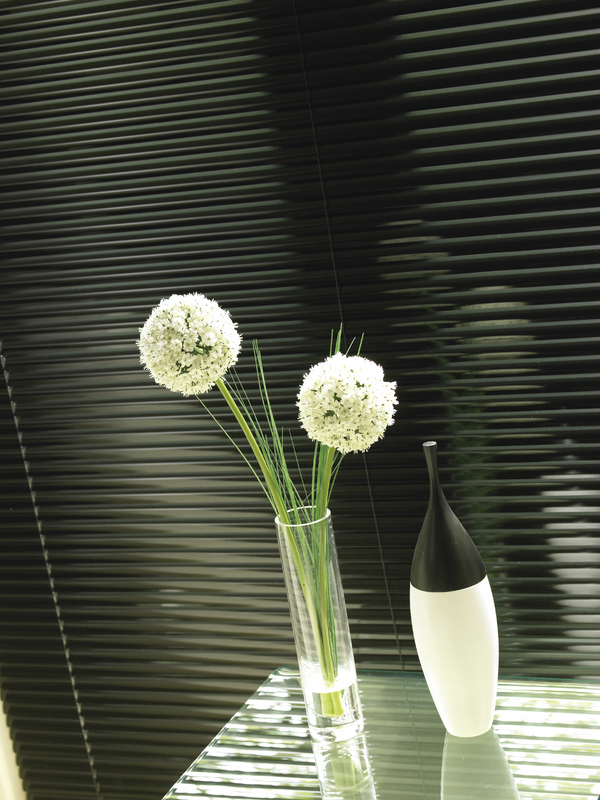 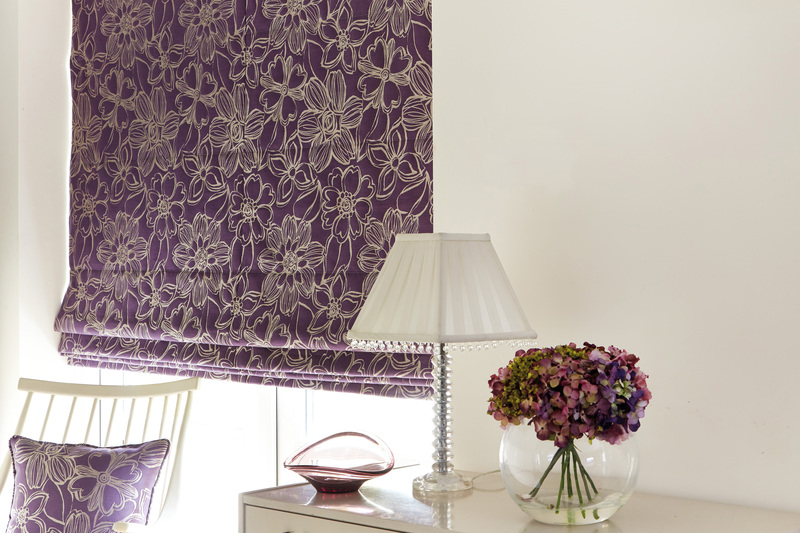 Take a look at our range of shutters and blinds to find the perfect match for your home.